Under Construction. BRAND NEW TOWNHOME - MOVE IN THIS FEBRUARY! Do not miss this beautifully designed contemporary NEW townhome in a NEW gated community. The open floor plan features a NEW kitchen with 42"/36" staggered espresso colored cabinets complimented by granite countertops and matching decorative back splash with stainless steel appliances including the refrigerator. The 17" ceramic tile throughout the first floor allows a flowing space between the kitchen and great room with sliding glass doors opening out to the covered porch. The second floor features unique vaulted ceilings in the master suite and the secondary bedrooms. 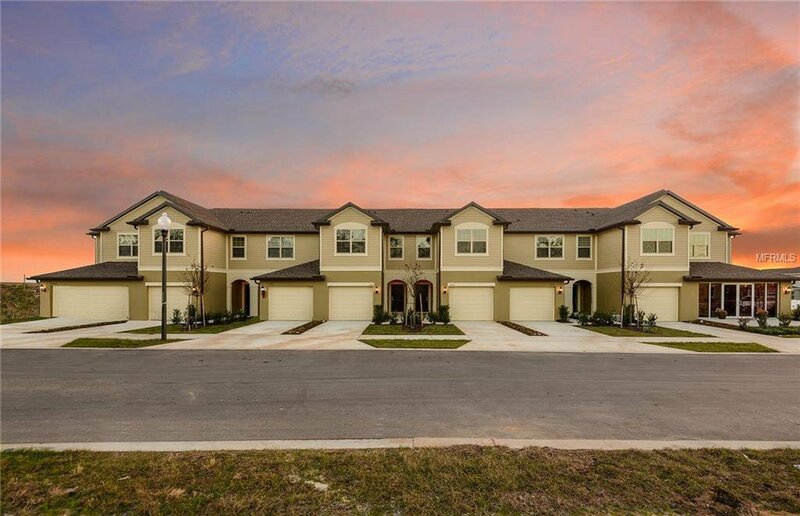 Don't miss this NEW home located in Apopka just minutes away from the 414 & 429. Under construction - photo shown of similar floor plan. Pictures are for illustration purposes only. Elevations, colors and options may vary. Listing courtesy of PULTE REALTY OF NORTH FLORIDA LLC. Selling Office: ERIN REALTY LLC.